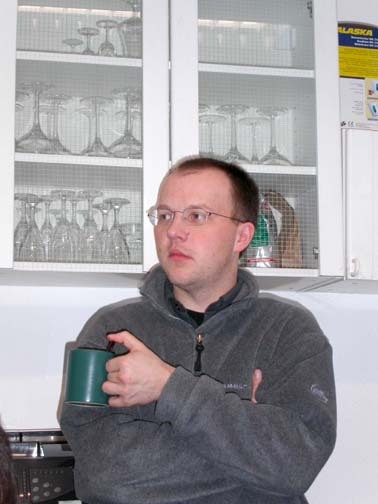 Thomas Witt is a senior software developer at Zephyr Associates, Inc.. Being a mechanical engineer by training, he nowadays spends most of his time developing applications and libraries in C++. Twice a year he is allowed to leave his office to attend C++ standards committee meetings. In his spare time Thomas likes reading, running, swimming and skiing. There is also rumor of him being a railroad enthusiast, but Thomas refuses to comment on this. Thomas lives in Stateline, Nevada enjoying the view of Lake Tahoe and the slopes of the surrounding ski resorts.